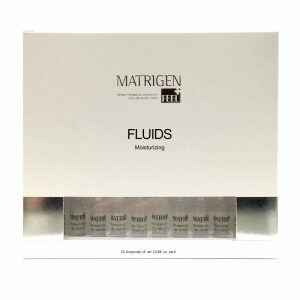 Matrigen BI Phase Control Relax & Moisture Ampoules with E.G.F. 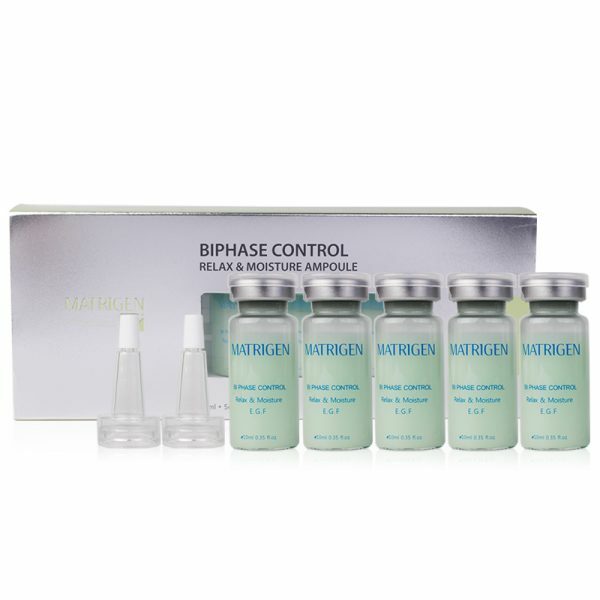 MATRIGEN BI PHASE Control Relax & Moisture Ampoule is a well-designed solution for hydrating, calming and skin regeneration for all skin types. 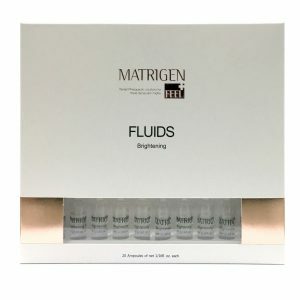 An effective, low-irritant botanical extract on the skin and a variety of aroma ingredients build up the connection between the skin tissue and the tissue, expecting a resilient and vibrant skin. 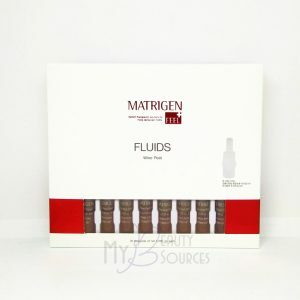 The combination of botanical extracts is a special solution, so it gives the skin a bright and clear appearance and results in better skin tone. 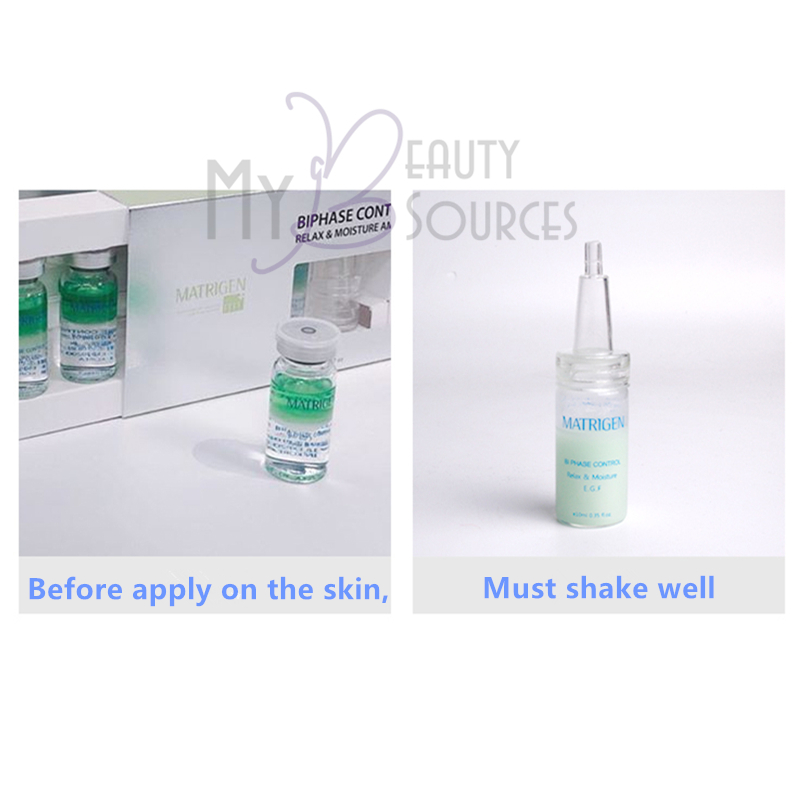 A two-phase ampoule that separates moisture and oil. 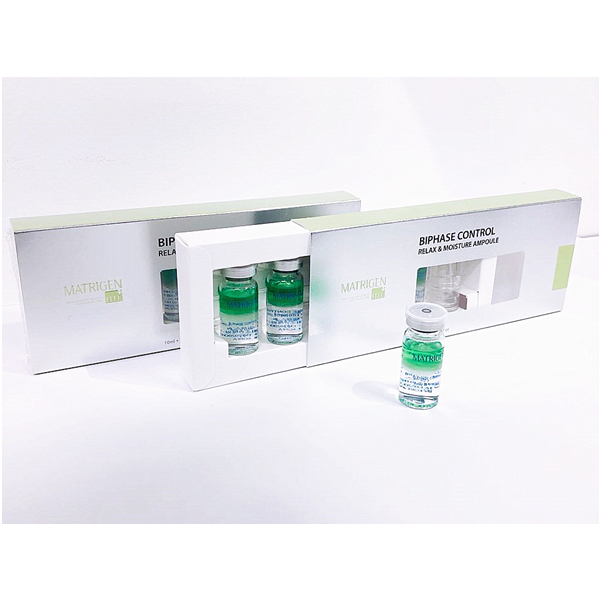 It is a highly functional ampoules that keeps the skin smooth and moist by forming an oil / moisture film on the skin, and the active ingredient in the ampoules regenerates skin tissue. 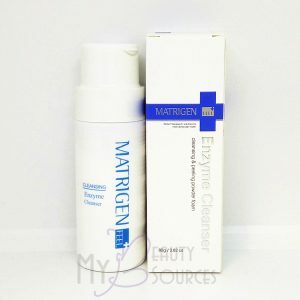 What is E . G . F (Epidermal Growth Factor)? 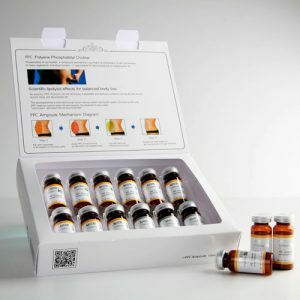 Epidermal Growth Factor. 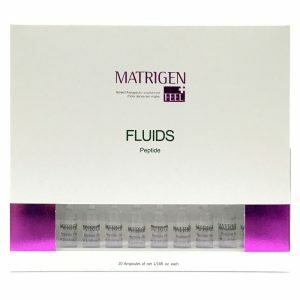 It is one of the peptides that promote epithelial cell proliferation. It is used for transplantation of skin, promotion of wound healing. 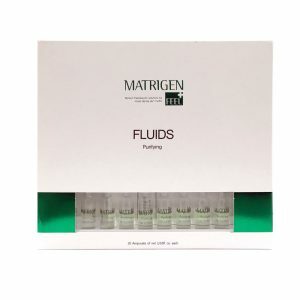 E . G . F, An epithelial cell adult factor is a protein that is supplied from the blood, saliva and sweat when the skin is injured and helps the wound to heal naturally without scarring. 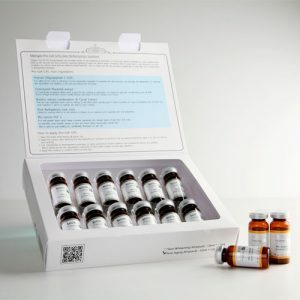 E . G . F is mainly used for skin regeneration, repair, for the purpose of regeneration for scar. How to use: Shake Well before apply on the skin evenly and penetrate it after cleansing in every morning and night. 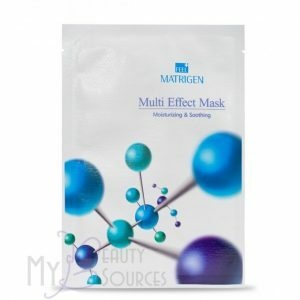 Special usage: It can by use after any peeling treatments for soothing and calming. 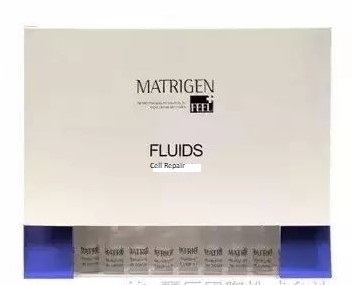 For better penetration, use with professional beauty device. 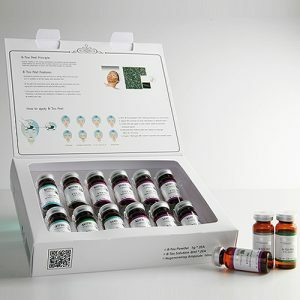 It would also be used for skin rejuvenation treatments after plastic surgery or laser treatment. **Apply moisture cream as a final step.